2 for Tuesday is back which means TWO of the MOST POPULAR, BEST SELLING Graphic Tees for ONLY $22.00! + FREE Shipping with code 2TEES at checkout. This deal is awesome because everyone always needs a new, go to Tee! 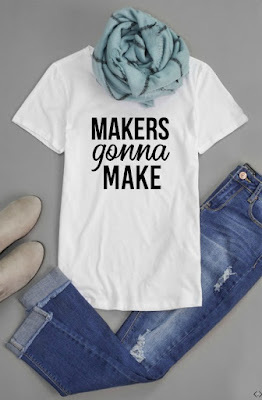 Pair your graphic tees with your favorite pair of jeggings, layer it with a cute cardi or a Fall flannel and you are ready to take on the world!